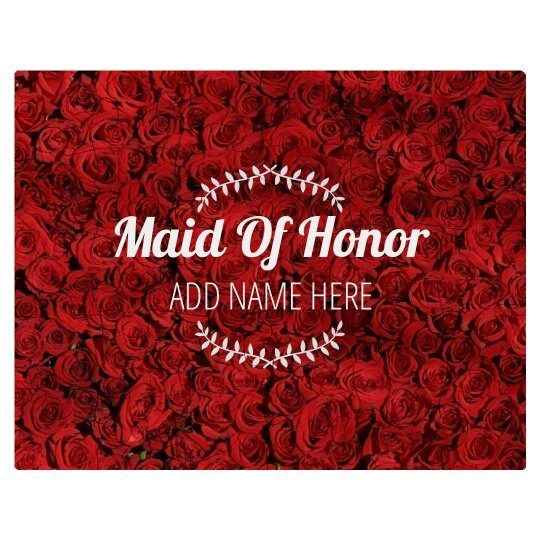 Looking for a creative way to ask your bestie to be your maid of honor? Snag this super cute, jigsaw puzzle gift and add her name! Put your favorite lady to the ultimate test - will she be able to figure it out?